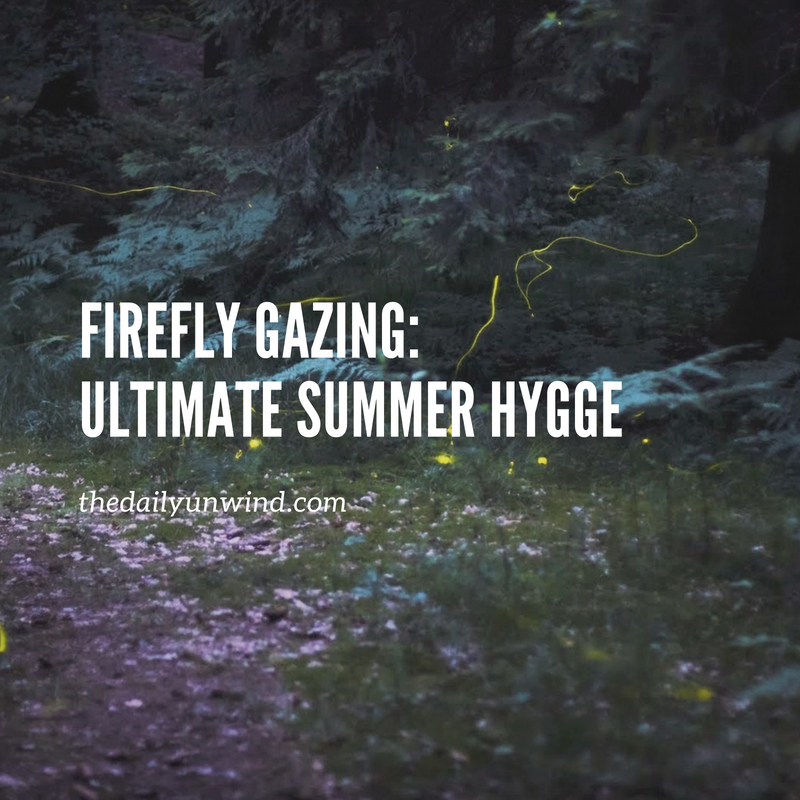 Firefly Gazing: The Ultimate Summer Hygge Activity - The Daily Unwind | Breathe. Love. Unplug. Hygge for summer? 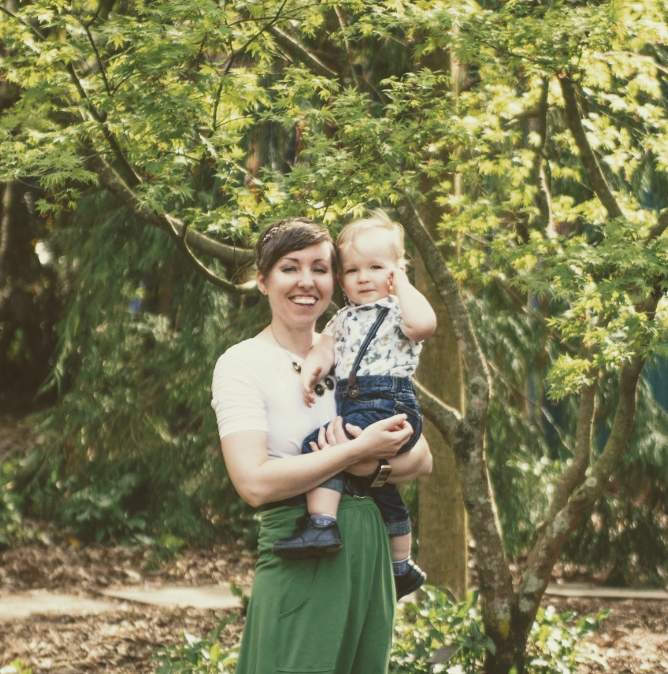 So I know the general idea behind the Danish concept of hygge (pronounced "HOO-gah") is to relish in the little cozy comforts in life that lift the spirits during the long winter months; however, why not relish in life's little comforts in every season? One of my favorite relaxing summer pastimes is to engage in firefly gazing. You're thinking, "Ok, yeah. You look at fireflies. What more is there?" But as sitting in front of a warm fire on a midwinter's night is more than just watching wood burn, so can be the practice of firefly gazing. If you can't enjoy the firefly show outside your window or you want to get up closer and more personal with these flashy creatures, pack a night picnic (and BUUUUUUG SPRAAAAAAY GALOOOOOOORE) and head out to your favorite nature area for some firefly gazing. Be a kid. Capture them in jars and let them light your picnic. 3. Almost the Real Deal. As promised for those who can't see fireflies for one reason or the other, a genius on YouTube made a 10 hour (!) fireflies in the woods video to help you ALMOST get the real effect. Of course I always suggest unplugging to unwind, but hey, here's the second best option. Have you found any other amazing firefly videos you want to share? 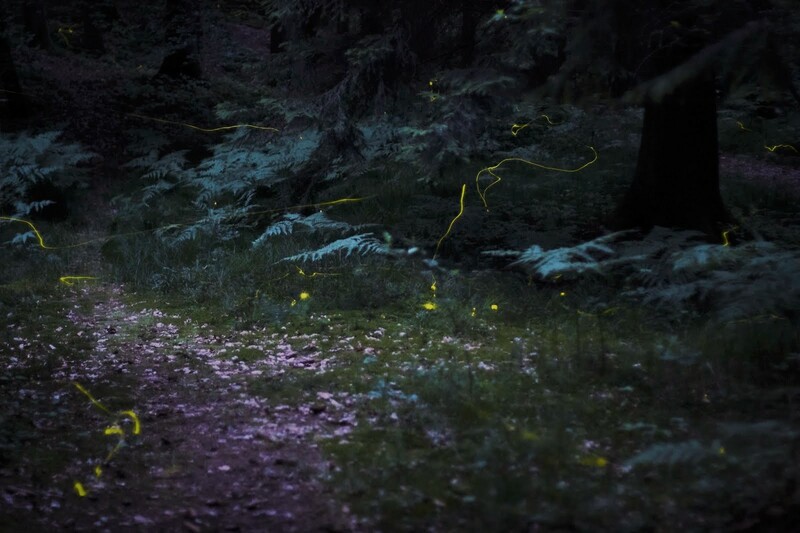 Or do you enjoy fireflies in a different way than I mentioned above? Comment below! !